BERKELEY, CA – Meyer Sound announced several key appointments and promotions for top-level marketing personnel. Looking to sharpen focus and improve customer communication across key market areas, Meyer Sound has announced promotions and restructured roles for top-level marketing personnel. John McMahon has been promoted to Senior Vice President of Marketing; Steve Ellison has been named Director, Spatial Sound; Miles Rogers has been promoted to Business Development Manager, Cinema & Content Creation Markets; and Tim Boot has been tapped as Director of Digital Product Experience. In his prior position as Vice President of Solutions and Strategy, McMahon bridged the engineering and marketing sides of the company, but now his focus shifts to directing global marketing efforts. McMahon came to Meyer Sound in 2006 with the acquisition of LCS (Level Control Systems) where he had been a company principal since 1996. 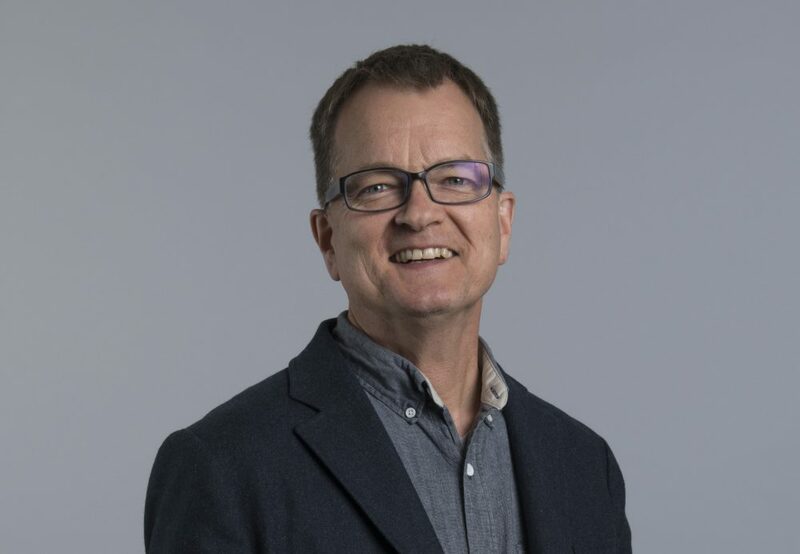 As Director, Spatial Sound, Steve Ellison will help lead development of next-generation spatial sound solutions that encompass Meyer Sound core technologies, including Spacemap® multi-channel panning and Constellation® active acoustics. Ellison also came to Meyer Sound with the acquisition of LCS, a company he co-founded in 1992, and during his tenure at Meyer Sound has helped develop Constellation and worked with numerous design teams to integrate immersive sound systems into their facilities. He has published papers and participated in symposia around the world on topics of active acoustics and spatial sound. Before coming to Meyer Sound in 2011, Miles Rogers worked for Avid (DigiDesign) principally in support of the video and film post-production market. As Business Development Manager, Cinema and Content Creation Markets, he will continue to further Meyer Sound’s growing global expansion into post-production studios while also extending into the burgeoning worlds of gaming, virtual reality (VR) and augmented reality (AR). Tim Boot’s title of Director, Digital Product Experience reflects Meyer Sound’s commitment to making sure the company’s loudspeaker products work seamlessly with the companion digital hardware and software products. He will focus on all aspects of the user experience to assure consistency and smooth workflow, communicating customer feedback to R&D, software development and Meyer Sound’s own education program. With Meyer Sound for almost four years, Boot has nearly three decades of prior experience in live sound, music recording, film music mixing/editing and AV and acoustical consulting.